There are lots of applications available on the internet on a particular thing but how to choose best one among them? 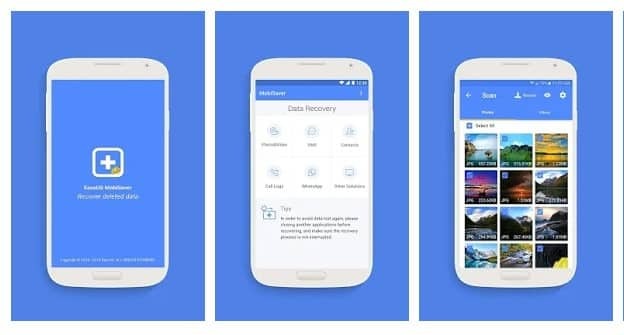 Therefore, today we will be sharing the top best Android data recovery apps/tools 2019 that will help you to recover deleted files on Android. Go through the post to know about it. Restore deleted pictures, music files, videos and pretty much almost any file type (pdf, mp3, doc, Avi, mp4, jpg, png, rar, ogg, txt and much more: No Rooting needed but if you do, you get improved performance. Note: It can recover only when it is already installed on your Android before deletion of your files/data. Another method to restore deleted files. 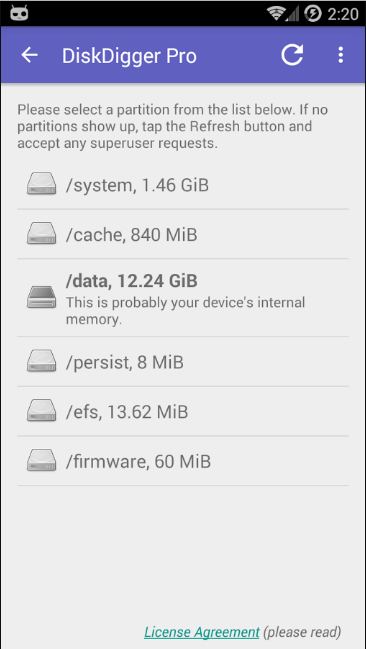 It one of the best Android file managers. This file manager is full of features, and one of them is Recycle Bin. I will also recommend you to use this application as the file manager. Sometimes you accidentally format your SD card on your Android or sometimes your SD card gets corrupted. 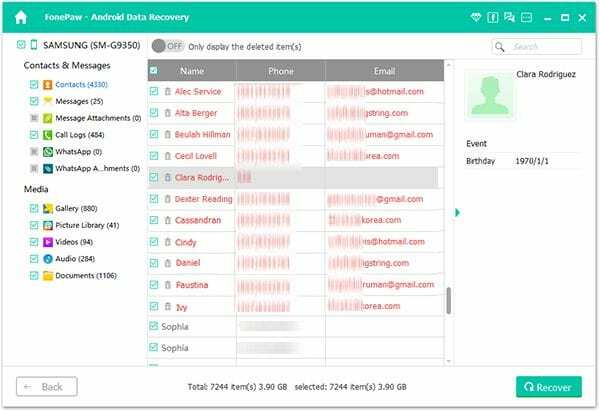 It can recover photos and videos from SD cards on Android devices, as well as contacts and messages on SIM cards. 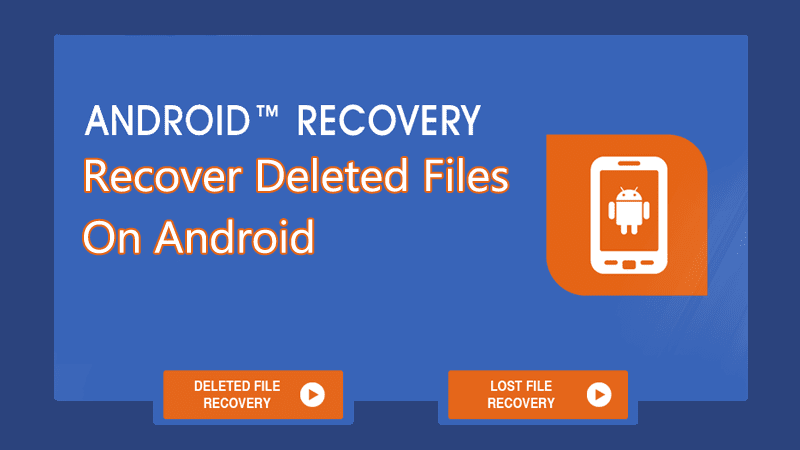 In order to recover Deleted Photos & Videos, you need to follow our post How To Recover Deleted Photos & Videos From Android (Top 3 Ways). 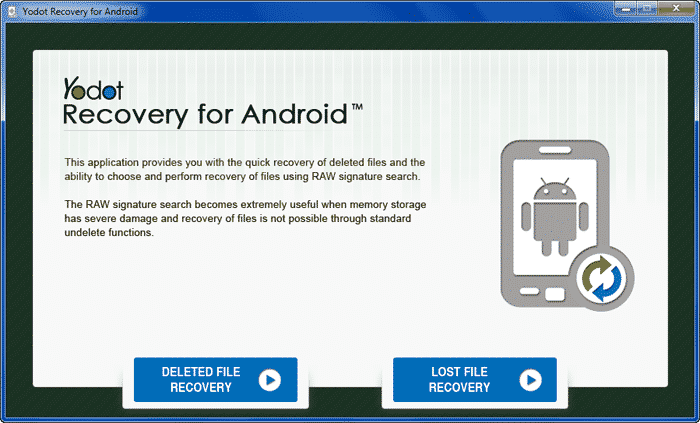 Here we have mentioned three working ways to recover Deleted Photos & Videos from your Android device. 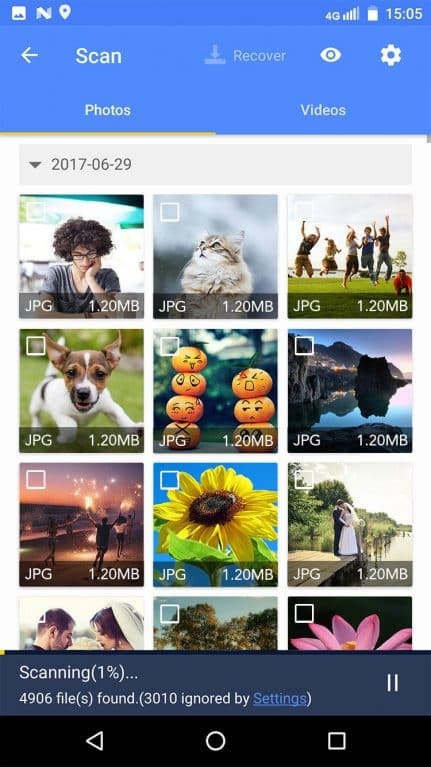 Well, it’s a photo recovery app that helps you to recover your lost photos and images from your memory card or internal memory. 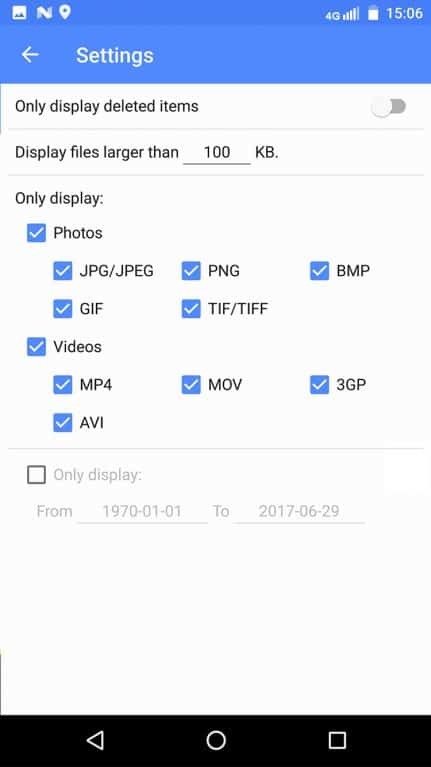 If your device is not rooted, the app will perform a “limited” scan for your deleted photos by searching your cache and thumbnails. If your device is rooted, the app will search all of your device’s memory for any trace of pictures, as well as videos. Well, FonePaw Android Data Recovery is an awesome tool which is designed to help Android users to recover the deleted files from Android smartphone. The best thing about FonePaw Android Data Recovery is that it supports almost all popular Android device including Samsung Galaxy, Google Nexus, LG, Sony, and More. Step 1. First of all, download and install FonePaw Android Data recovery tool on your computer and then connect your Android device to PC. Step 2. 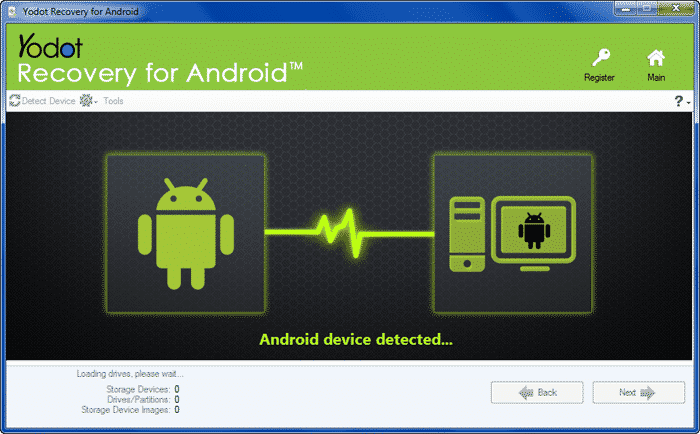 Before connecting your Android to PC, Make sure you have enabled the “USB Debugging” option from Android. Step 3. Once, the tool detects your Android smartphone, you will see the screen like below. Here you need to select the file type which you want to recover. Step 4. Now, wait for few moment until the tool completes the scan. That’s it, you are done! This is how you can use FonePaw Android data recovery to recover deleted files on Android smartphone. 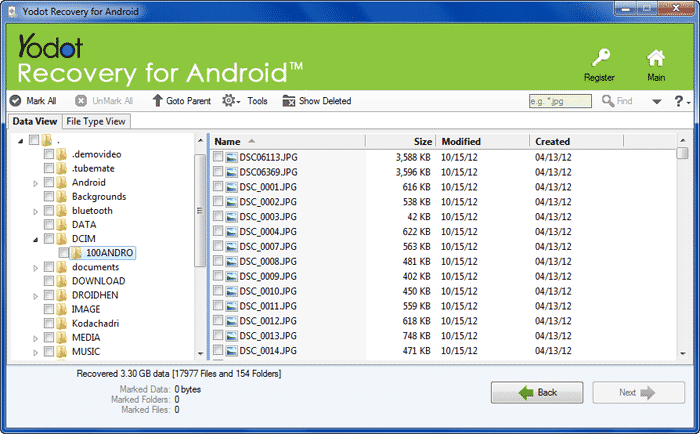 Mobisaver is another best Android app on the list which can be used to recover deleted files. 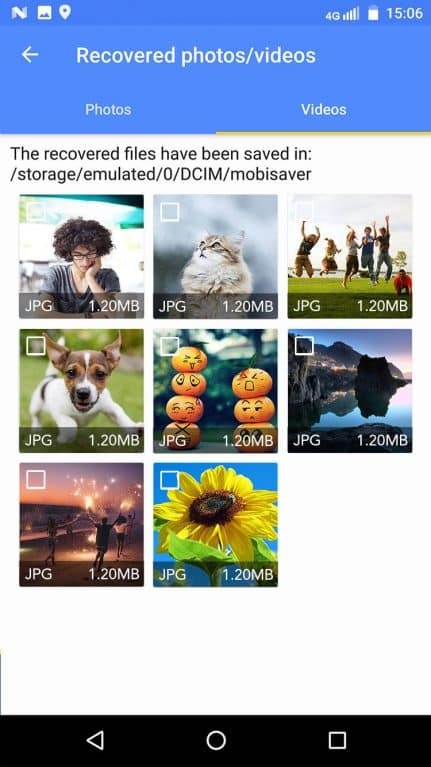 The most unique thing about Mobisaver is that it can recover images, videos, messages, WhatsApp chats, etc. Not just that, but Mobisaver also shows a file preview before restoring it. 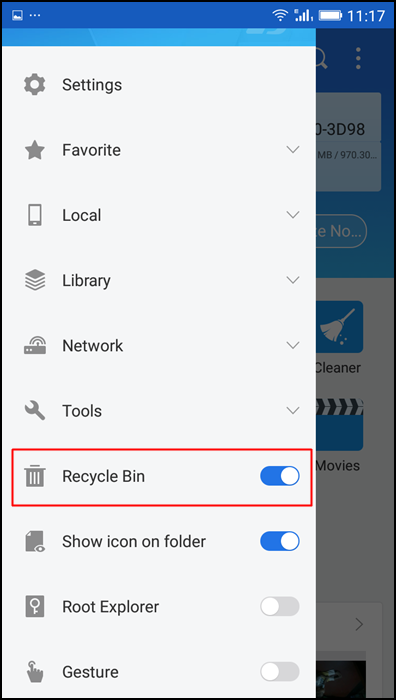 So, here’s how you can use Mobisaver to recover deleted files from Android. Step 1. First of all, visit Google Play Store to download and install MobiSaver. You can click on this link to open the Play Store link directly. Step 2. Now, open the app and it will ask you to grant few permissions. Make sure to grant every permission that the app asks for. Step 3. Now, you will see the main interface of the app. 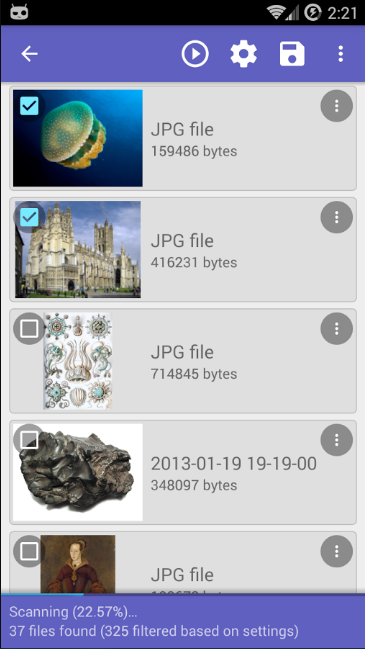 Simply tap on the ‘Start Scan’ button to scan for deleted files. Step 4. Now select the file type that you want to recover. Suppose you want to recover image files, then simply select the ‘Photo’ tab and then mark the photos that you want to recover. Step 5. Finally, tap on the ‘Recover’ button to restore the deleted files. Step 6. 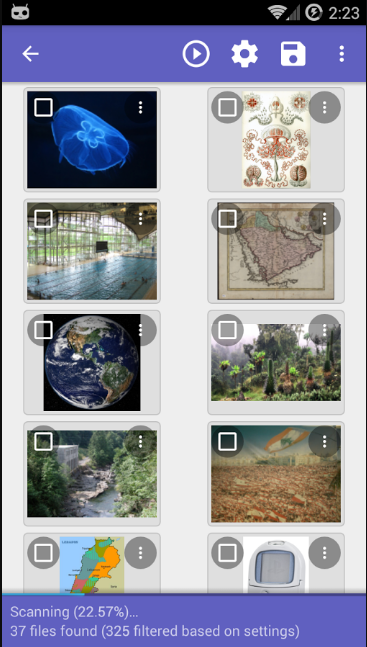 The great thing about MobiSaver is that it also allows users to select the search filter. You can sort out files as per the size, file formats, etc. So, this is how you can use MobiSaver to scan and recover deleted files. If you have any other doubt, then feel free to discuss with us in the comments. 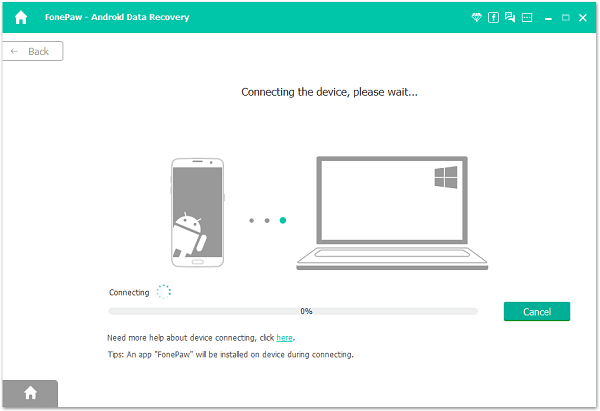 For those who don’t know, Yodot Recovery For Android is one of the best and most used Android data recovery tools for Windows computer. Guess what? 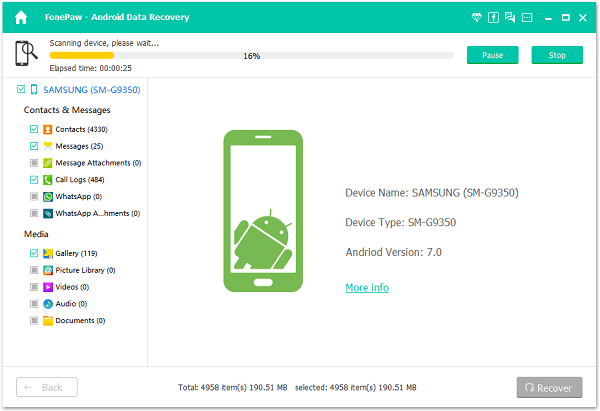 Yodot Recovery For Android can recover deleted files even from SD card and internal storage. 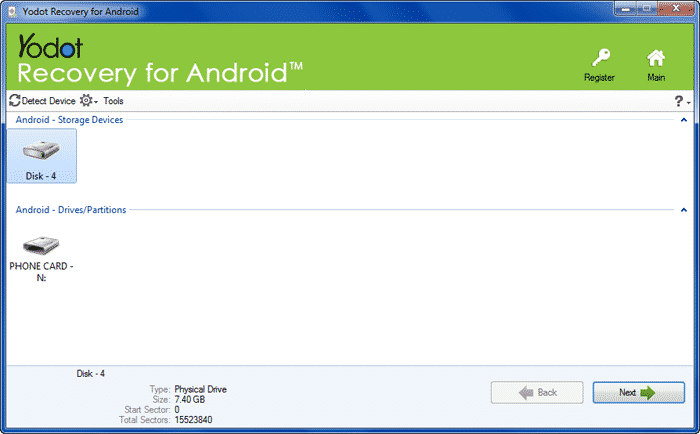 So, let’s know how to use Yodot Recovery For Android to recover deleted files from Android. Step 1. 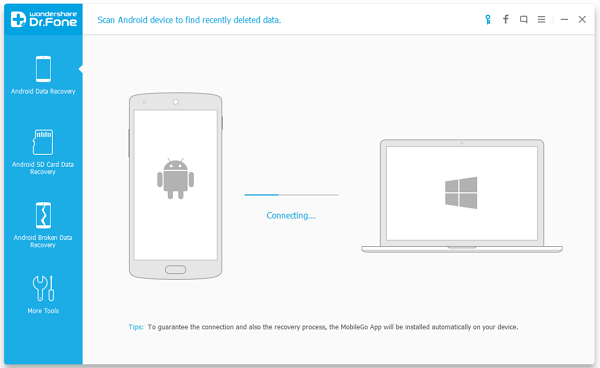 First of all, download & install Yodot Recovery for Android on your Windows 10 computer. 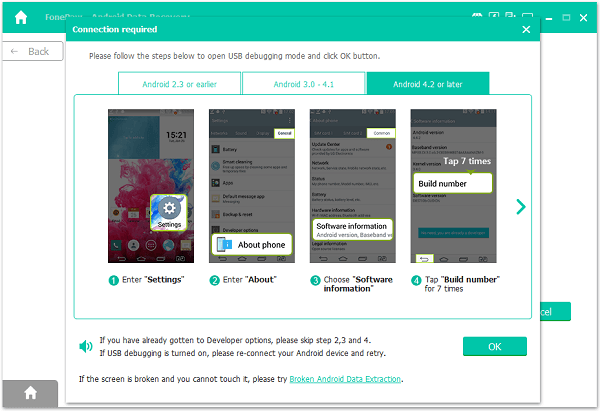 Once done, enable the USB debugging mode on your Android and connect it to the PC via USB cable. Step 4. 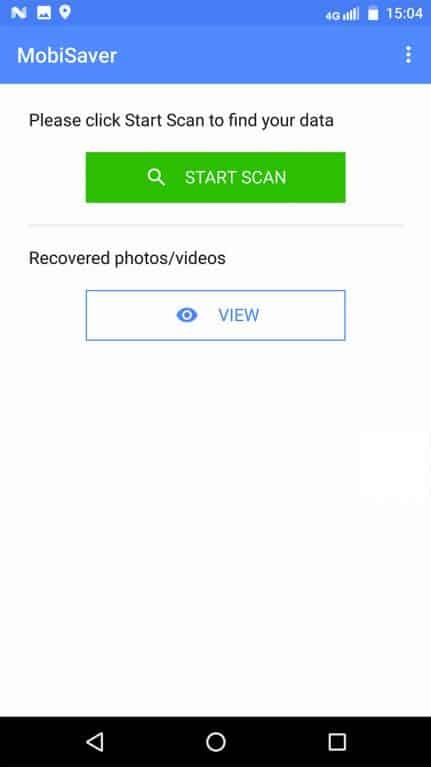 Now, Yodot Recovery For Android will scan and list all deleted files. Simply select the files which you want to recover and then save it on your computer. That’s it, you are done! 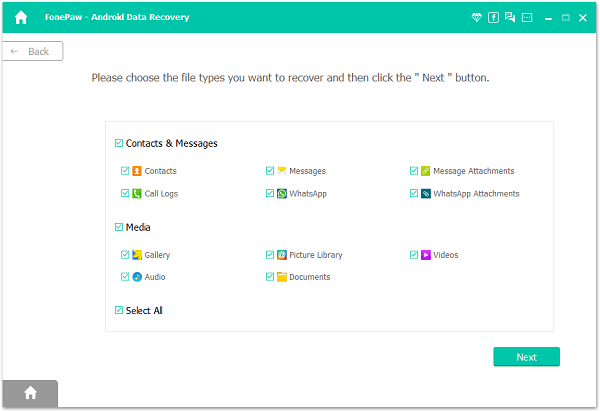 This is how you can use Yodot Recovery For Android to recover deleted files from your Android smartphone. If you are looking for Best Android Apps To Backup/Restore Data, then you may like our post 8 Must Have Android Apps To Backup/Restore Data. 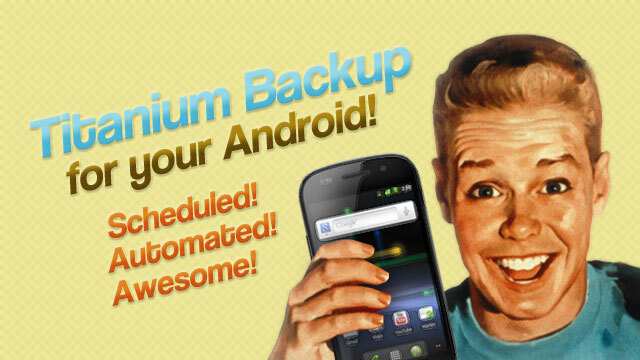 We have listed some apps that will help you to create proper Backup of your Android Data.